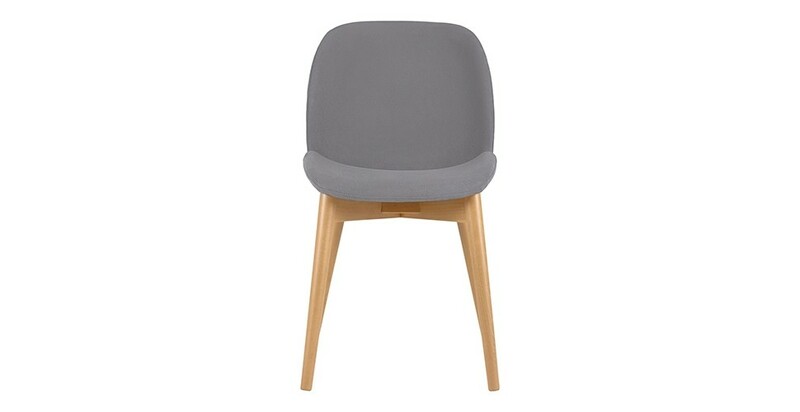 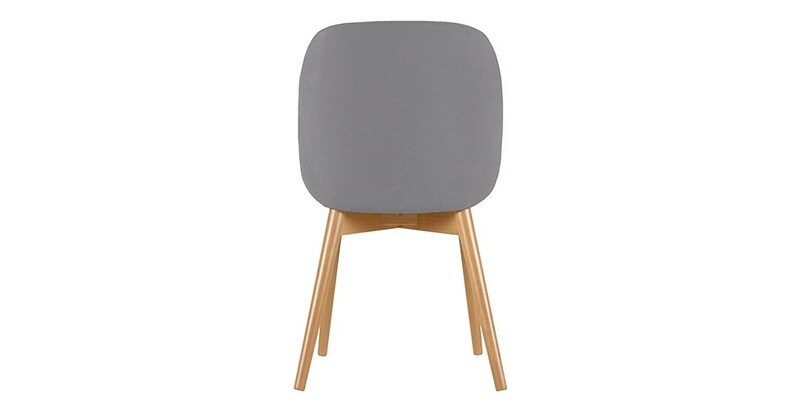 The chair Marta has a strong scandinavian touch with its fabric seat and beech legs. 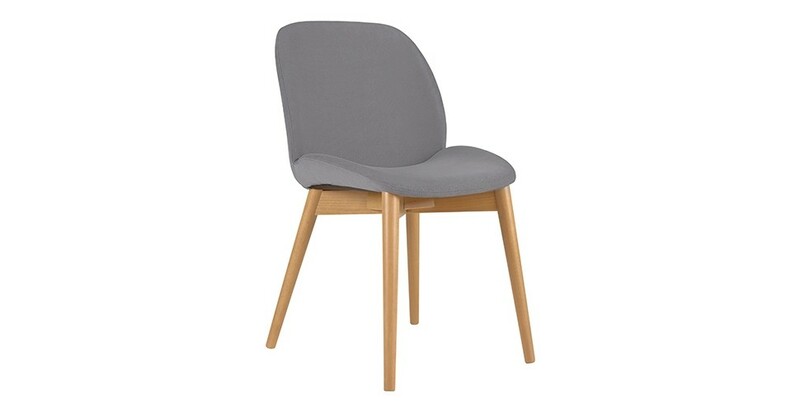 Its rounded shape not only grants it an elegant look, but makes it very comfortable as well. 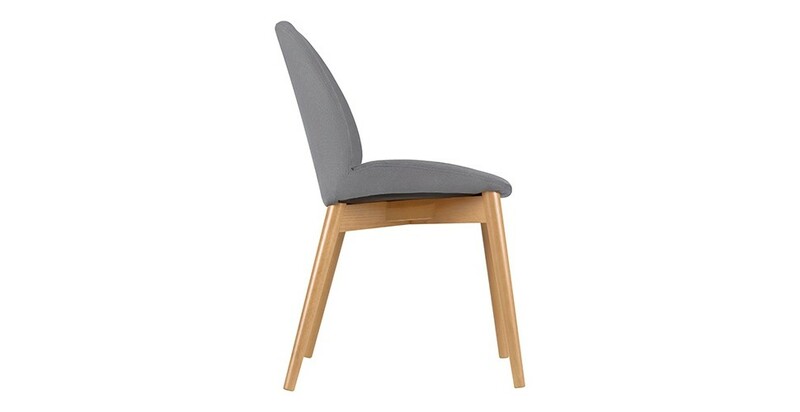 The chair will bring a caracterictic touch to you dining room or office.